Banks’ father was involved in the importation of opium, and solving the mystery means finding that his boyhood was not the innocent, enchanted world he has cherished in memory. 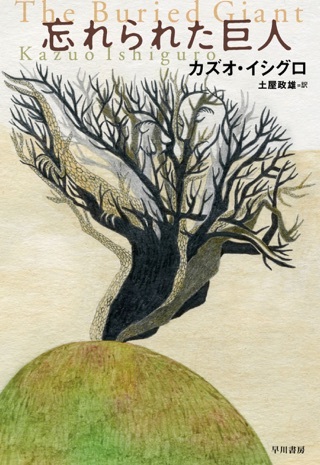 The Shanghai he revisits is in the throes of the Sino—Japanese war, an apocalyptic nightmare; he sees the horror of the slums surrounding the international community in “a dreamscape worthy of Borges” (The Independent). “We think that if we can only put something right that went a bit awry, then our lives would be healed and the world would be healed,” says Ishiguro of the illusion under which his hero suffers. It becomes increasingly clear that Banks is not to be trusted as a narrator. The stiff, elegant voice grows more hysterical, his vision more feverish, as he comes closer to the truth. Like Ryder of The Unconsoled, Ishiguro’s previous novel, Banks is trapped in his boyhood fantasy, and he follows his obsession at the cost of personal happiness. Other characters appear as projections of his fears and desires. 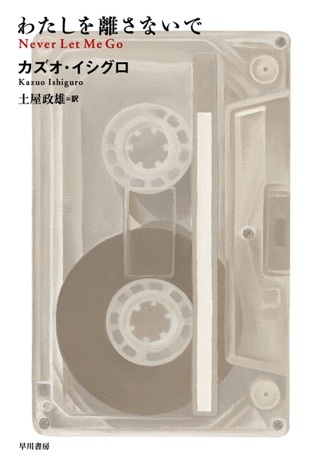 All Ishiguro’s novels concern themselves with the past, the consequences of denying it and the unreliability of memory. 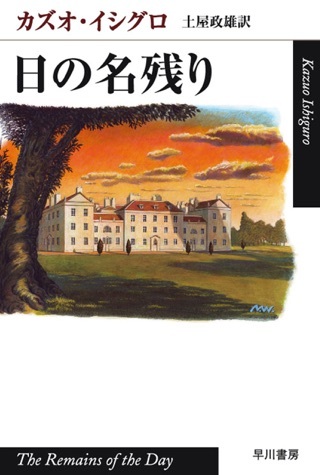 It is from Ishiguro’s own family history that the novel takes its setting. Though his family is Japanese, Ishiguro’s father was born in Shanghai’s international community in 1920; his grandfather was sent there to set up a Chinese branch of Toyota, then a textile company. “My father has old pictures of the first Mr. Toyota driving his Rolls-Royce down the Bund.” When the Japanese invaded in 1937, the fighting left the international commune a ghetto, and his family moved back to Nagasaki. 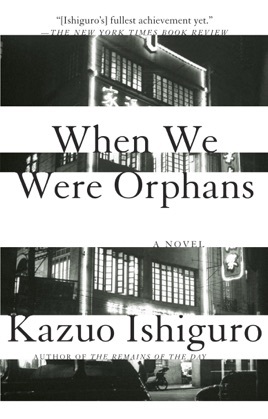 When We Were Orphans raises the bar for the literary mystery. 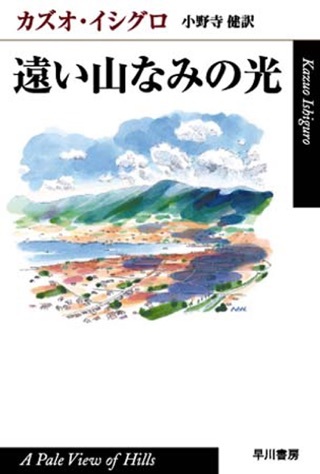 Though more complex than much of Ishiguro’s earlier work, which has led to mixed reactions, it was published internationally (his work has been published in 28 languages) and was a New York Times bestseller. 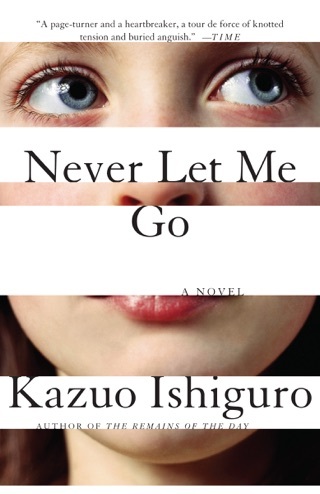 Despite some contrived events and a tendency to rework the characterizations and themes of his previous books, Ishiguro's latest novel triumphs with the seductiveness of his prose and his ability to invigorate shadowy events with sinister implications. Like all of Ishiguro's protagonists, the narrator, here a recent Cambridge graduate named Christopher Banks, is an emotionally detached man who hides his real feelings from himself and who passively endures being trapped in nightmarish settings that give him "a grave foreboding." Like the hero of The Unconsoled, Christopher is bewildered by "the assumption shared by everyone... that it was somehow my sole responsibility to resolve the crisis." The crisis here is nothing less than averting WWII, which shares priority in Christopher's mind with the disappearance of his parents in Shanghai in the early 1900s, when he was nine years old. Christopher is sent to school in England, where he first formulates his dream of becoming a famous detective, an objective he achieves at a young age. Though he is convinced that his parents are still alive and that he can find them, he doesn't return to Shanghai until 1937, when he is in his mid 30s. It's obvious to the reader that Christopher deludes himself about many things, such as his conviction that when he "roots out evil," he is "cleansing the world of wickedness." This inclination toward grandiosity is a direct result of Christopher's sense of powerlessness as an orphan. While he is unaware of the connection, he is drawn to mercurial Sarah Hemmings, also orphaned in childhood. Ishiguro again conjures time and place with precise detail, evoking both the exotic atmosphere of prewar Shanghai, festering with the contrast between the arrogant residents of the International Settlement and the Chinese living in squalid slums and supplied with opium by foreign merchants, and class-conscious England, in which one's "connections" depend on family lineage. 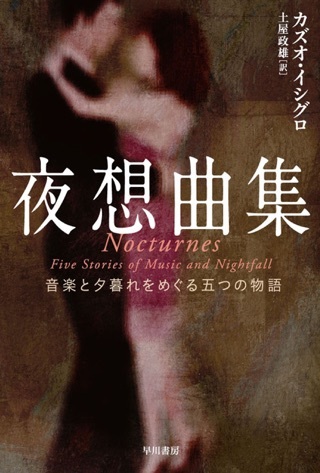 While the novel is mainly an introspective account of the protagonist's emotional dislocation, Ishiguro shows a new mastery of narrative tension, notably with Christopher's Kafkaesque experience during the Japanese invasion. In the end, Christopher understands that his vision of reality was distorted, and that his lifelong mission, "chasing through long years the shadows of vanished parents," was the inescapable fate of one caught in the toils of historical turbulence. 75,000 first printing.